Preschool is a great time to introduce your kids to alphabet to prepare them for elementary school. These alphabet worksheets include fun themes and visuals to inspire a love of learning alphabet. 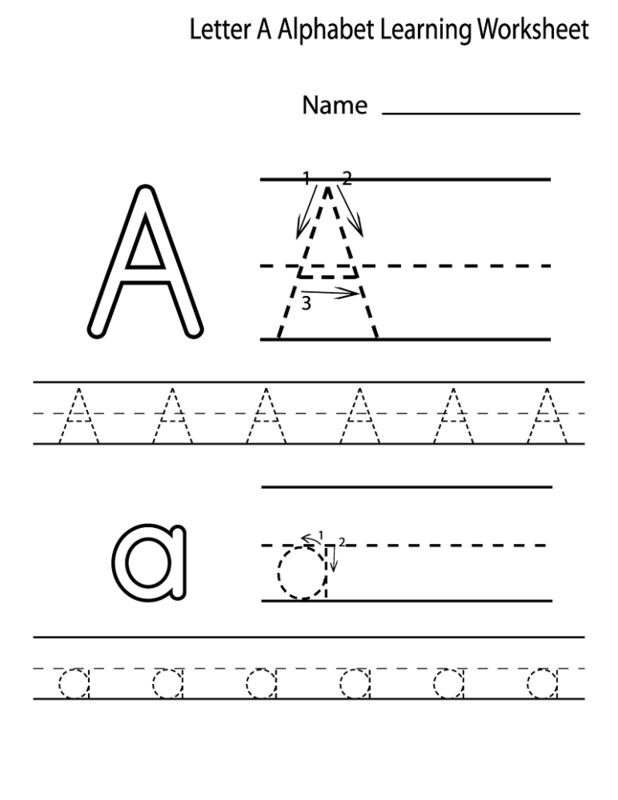 Use these worksheets to teach them about letters and more. To start with the printable worksheet, check out our collection of Head Start Worksheets below. 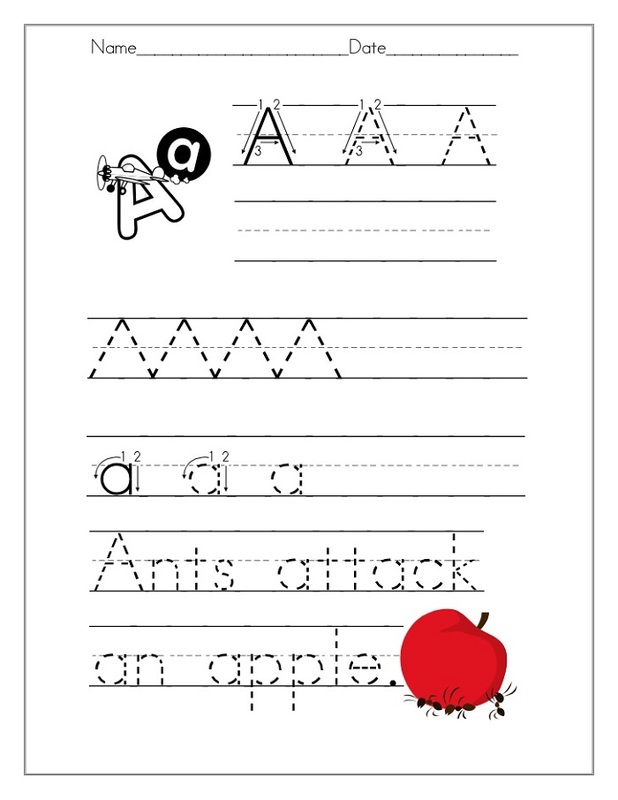 Looking for great alphabet worksheets for preschoolers? In this opportunity, we have prepared for you several best selections of alphabet worksheets especially prepared for preschoolers that you can save and print for your children. These worksheets consist of tracing pages and are selected to train your children’s skills and ability in tracing, understanding, and writing alphabets. The worksheets posted below are printable and you just need to simply click on the image, enlarge, and right click to save them!